Get your SDConnect C4 here! 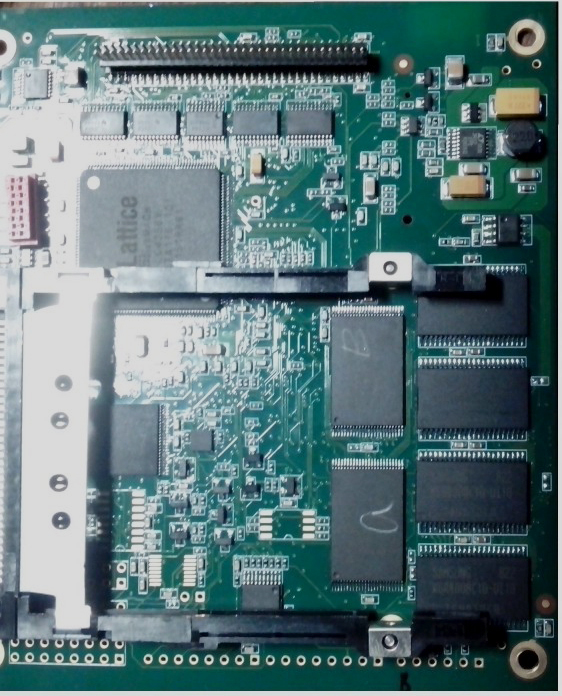 Below you will get to see the dump read out from a chip of a MB SD Connect C4 device which is around 5 years old. The thing is that it works 100%. You don’t need to buy a new PIC16FL88, you can just program chip from your own device. After that when you run your SDconnect you will probably see that serial number, OS version of your device are changed into zeroes “0000”. That's nothing to worry, just change your C4 to factory state using buttons near by LCD. I guess there's no need to explain in detail "How to..." because it's quite clear. After rebooting you’ll see actual SN, OS version and so on. Also, you can change a serial number of your device. 24c02 contains it. After changing this number just run “factory settings” function or else it won't function. After reboot, you’ll probably see (on LCD of your device) your SN looks like “the number you’ve programmed into the chip. Means 10001 in spite of 10000 for example and so on, but in SDNC toolkit you’ll see the real SN (10000), and after successfully reconfiguring your device you’ll see the right number on LCD of your MB SD C4. There are dumps of both flashes 29f016 and PIC18lf8680 if somebody needs it. In the picture below you can see marks A & B made with pencil and dumps in the archive are also named according to signs in the picture. One of the archives (device1) contains dumps from a device which didn’t support command CE_flash_loeschen and the other one ( it seems device2) contains dumps from working SDConnect. 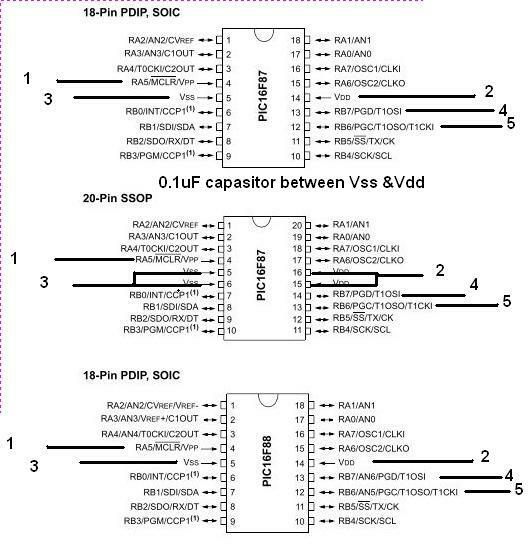 We read them both using Triton 5.7 programmer with a hand-made adapter for 8-bit flash memories (29XXXX). If you try to read-write them using TL866/wizardprog/willem…and don’t waste your time. These programmers won’t do this job. But it was a few years ago, so probably something changed.